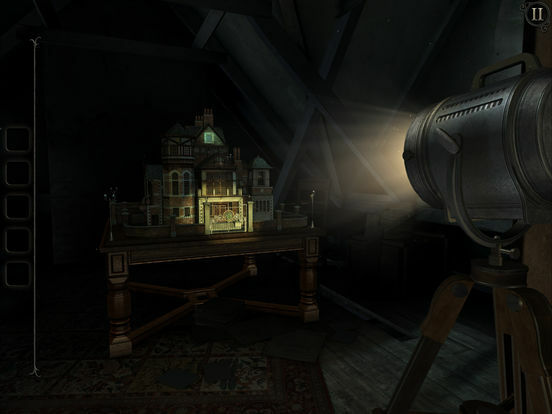 Enter The Room: Old Sins and be transported to a place where tactile exploration meets challenging puzzles and a captivating story. The sudden disappearance of an ambitious engineer and his high-society wife provokes the hunt for a precious artefact. 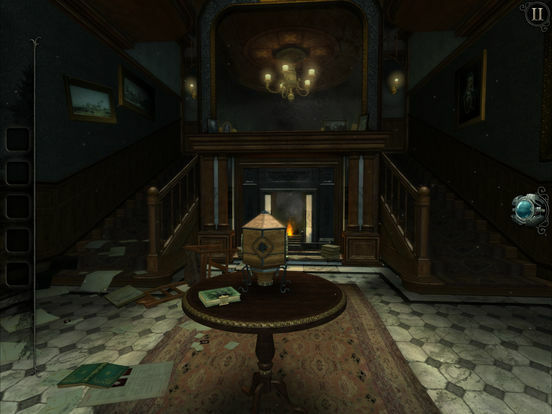 The trail leads to the attic of their home, and the discovery of an old, peculiar dollhouse… Explore unsettling locations, follow obscure clues and manipulate bizarre contraptions as you uncover the mysteries within Waldegrave Manor. 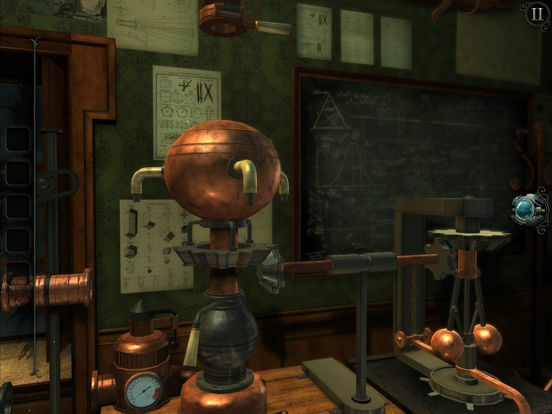 The Room: Old Sins is an incredible game. 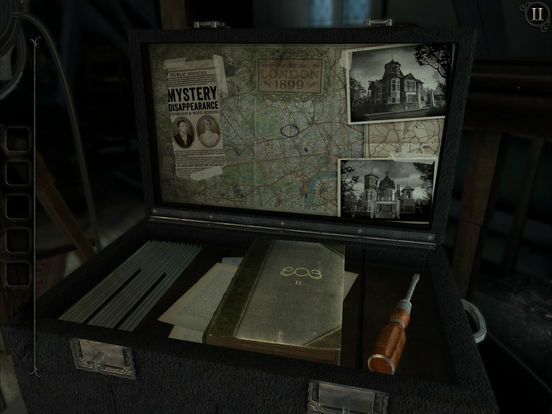 It creates an amazing sense of place, peppers it with uniquely detailed objects and puzzles, and paces it all out in a way that makes playing it a pure delight. There may be some times where it isn’t so easy to understand how you are supposed to move forward, but these moments are so few and far between that they’re easy to look past. 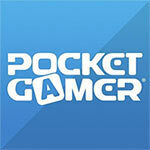 That being said, I'd consider all The Room games must-plays, so, where you start is up to you. It doesn't surprise me that Old Sins is fantastic, as I doubt it surprises anyone who has been paying attention to the series. 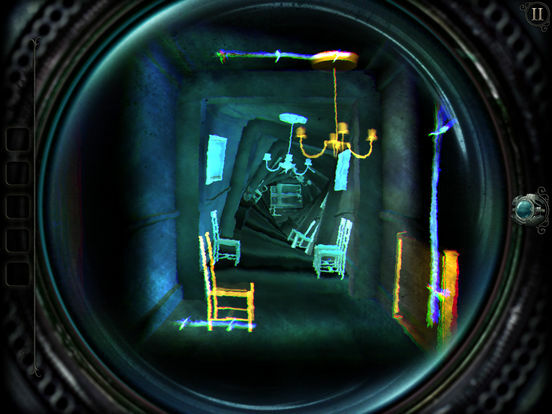 In a nutshell, The Room games are among the best puzzle games the App Store has to offer, and Old Sins falls right in line with the three previous amazing titles. This is still a place where you want to poke everything, pull whatever you can, and explore the nooks and crannies where goodness-knows-what is lurking. That Fireproof can still pull off shocks and surprises along the way is testament to its skill as a developer. That the world of The Room still remains one that you want to dive into, even now, proof positive of the overwhelming lure of the dark. 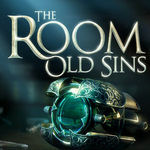 The Room: Old Sins rimette al centro del gioco la risoluzione degli enigmi, voltando le spalle all'elemento esplorativo che era stato introdotto col capitolo precedente. Il risultato è un episodio più coerente con sé stesso, che pur nella familiarità di una meccanica di base ormai giunta alla quarta apparizione riesce ancora a coinvolgere e divertire, grazie soprattutto a una struttura degli enigmi particolarmente appagante direttamente collegata ad un livello di difficoltà tarato alla perfezione.